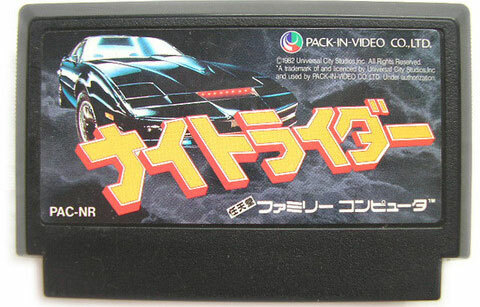 Driving game feature Mr. Michael Knight and his Knight Industrial Two Thousand sports car. Power ups available in a similar vain to the hit 80's TV series. A rare collectors item for KITT fans.